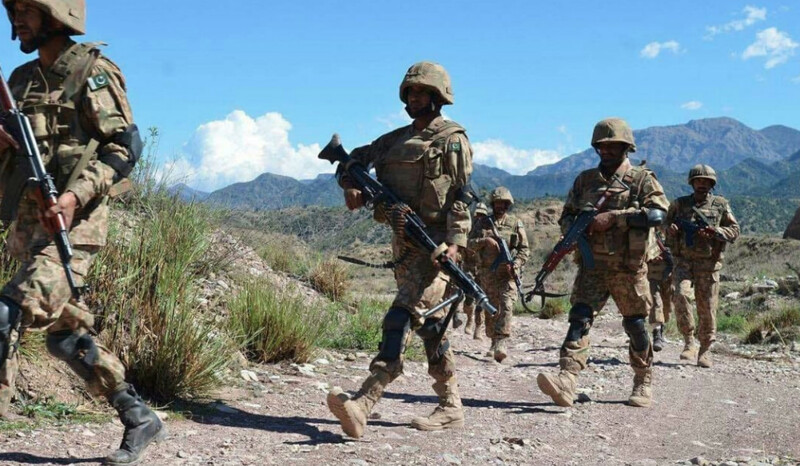 QUETTA -- Pakistan's security forces said Thursday (November 15) it has safely recovered five Iranian guards, who were abducted near the two countries shared border a month ago. "With concerted efforts of Pakistani law enforcement agencies and armed forces, five abducted Iranian guards have been safely recovered," Pakistan's foreign ministry spokesman Mohammad Faisal said in a Thursday statement. "They are in good health, being handed over to Iranian authorities," he said. Jaish al-Adl, the Iran-based terrorist organization, claimed responsibility for abducting the 12 Iranian security personnel, which took place near Lulakdan, a village 150-km southeast of Zahedan, the capital of Sistan-Baluchistan Province. At least two of kidnapped officials are members of Iran's intelligence apparatus. Efforts were being made "to recover the other guards," Faisal added. Five months after 12 Iranian soldiers were kidnapped, Tehran has still yet to prove its accusations against Pakistan. 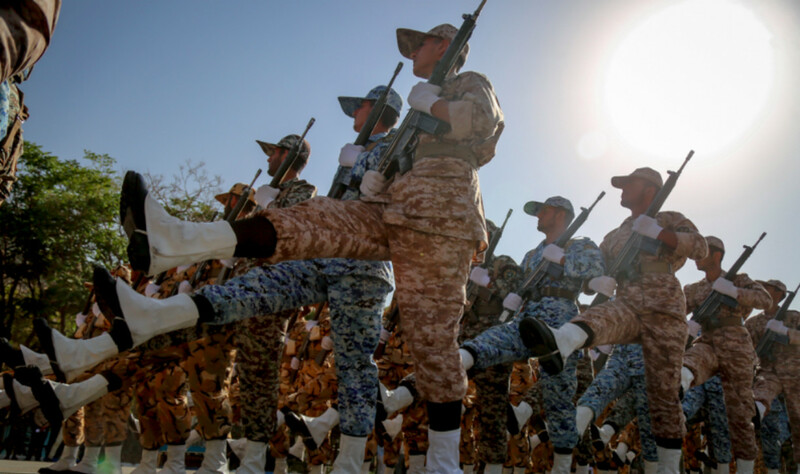 Iran vowed to take action after at least 11 Iranian security personnel were abducted near the border, but Pakistani officials say the incident highlights Iran's 'incompetence'. Iranian officials have slammed Pakistan for its alleged bad faith, saying it hasn't lived up to its promises to clean up the bordering province, which is a safe haven for terrorist groups.